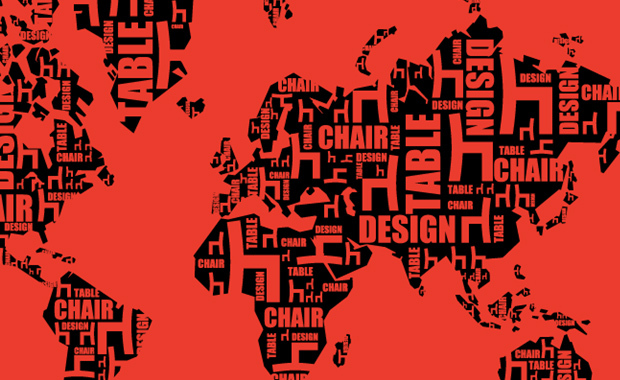 The 15th Andreu World International Design Contest is now open for entry and both design students and professionals are invited to participate with fresh chair and/or table designs. Participants are invited to design an item of furniture that integrates specifications set by Andreu World and resolves specific technical and formal challenges. This year a total of 4,000 Euro will be awarded, with up to 4, non-monetary, special mentions. The 1st Prize is 3,000 Euro and the 2nd Prize – 1,000 Euro. Seating: The main material used shall be Beech wood, Oak wood or Walnut. Chairs may be upholstered to a greater or lesser extent, if considered appropriate and veneered board or plywood. Tables: The main material used shall be Beech wood, Oak wood or Walnut. Tables may be veneered board or plywood. Each participant may participate with one or more projects. Group entries are also allowed. Design studios are also eligible. The best designs will be awarded by a jury of professionals from different sectors: Design, Industry, Media and other fields related to creative activities. The awards ceremony will be held in December 2015.